Have you been interested in learning more about essential oils?!? Curious what makes Young Living unique?!? Perhaps you've not been able to make it to an Essential Oils 101 class, but would like to know more?? If so, I have the BEST opportunity for you!! 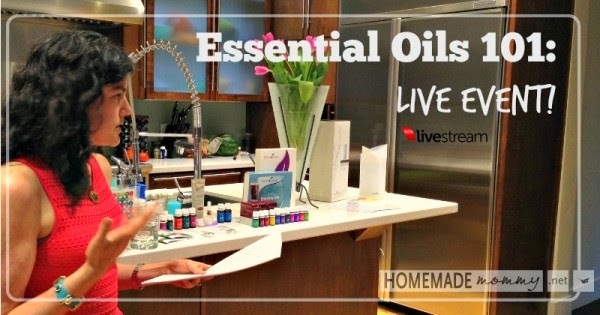 This Thursday, June 12, 2014 at 9pm EST, my friend and team leader, Lindsey, from Homemade Mommy, will be broadcasting one of her Essential Oils 101 classes LIVE and FREE for you to watch and learn! Sign up here for this FREE Live Stream event!! - Why should we be using essential oils? - How do we use essential oils? - What are carrier oils? - hand sanitizer and MORE! She will also be sharing ways to avoid over-the-counter medications and steroids for migraines, constipation, eczema, allergies and asthma...naturally!! So, sit back and relax in the comfort of your own home, and watch LIVE! Please share this live event with any of your interested friends so that you can learn from us and get started on your oily journey! After the even, if you find you're ready to get started with Young Living Essential Oils, you can send me a private message or get started here. But, hang on a second...if I only watch on a computer, I won't get to smell or try any of the oils?!? Not so my friends! I will be sending a FREE gift to everyone who watches this live stream class. Say what?!? That's right. I want to share the oils with you! Want to know how to get the freebies?!? (1) Join my Facebook group. (2) During the class, if you have any questions, thoughts, whatever...ask in the FB group. I will be live during that time working to answer those for you. (3) Message me, email me, comment here: Out of all the oils that Lindsey taught you about, which one are you most interested in trying or learning more about?!? And why?? That's it! Then, I will send you a FREE gift. It will be either (a) a sample of one of our everyday oils OR (b) a homemade lip balm made with Peppermint essential oil. One lucky participant will win a 15mL bottle of Orange Essential Oil. One winner will receive a 1oz. Thieves Hand Purifier. And one winner will receive a 1oz. bottle of Thieves Spray. This class will be recorded, for replay at your convenience. But, prizes will be awarded to the folks who watch and participate LIVE!! 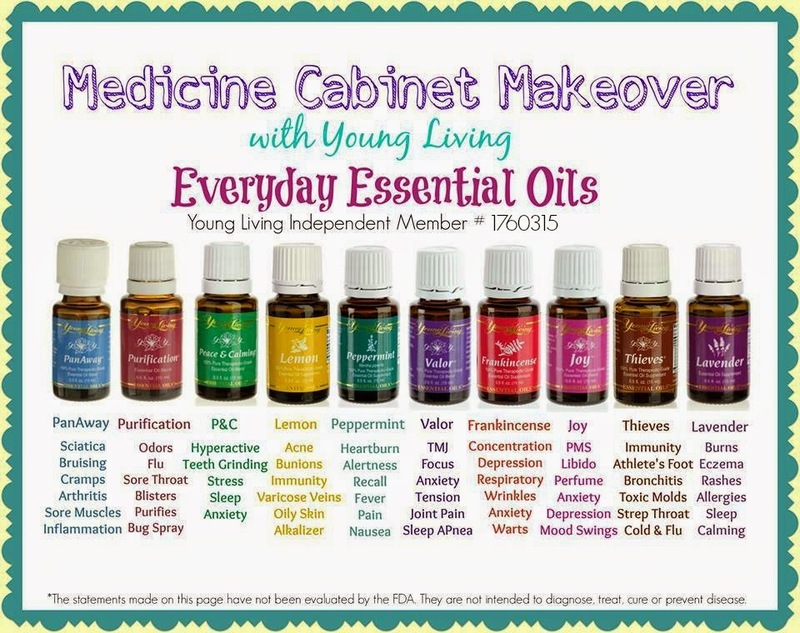 If after you watch the class, you are interested in starting with Young Living, head over to this page to get started. I will be offering even more incentives and bonuses for those who start in June. More details about this are on my FB group page. When first learning about essential oils, it can seem overwhelming and confusing. I have researched for months, literally, to gain a better understanding of these oils. I wanted to have a thorough understanding of what I was going to be using for myself and my family. I would never promote anything that I wasn't willing to use for myself or on my family. I believe in these oils and that they have incredible health benefits. First of all - what are essential oils?!? Essential oils are the volatile liquids distilled from plants. They are most often extracted through steam distillation and can be taken from the seeds, flowers, leaves, roots, or other parts of the plant. Essential oils are very complex and contain hundreds of compounds, all of which have incredible health benefits. The purest essential oils are extremely powerful and deliver quick and very effective results. Young Living Essential Oils are guaranteed 100% pure therapeutic grade. The potential danger of an essential oil is generally relative to its level or grade of purity. Many essential oils are designed exclusively for their aroma-therapeutic quality; these essential oils generally should not be applied directly to the skin in their undiluted or "neat" form. Some can cause severe irritation, provoke an allergic reaction and, over time, prove hepatotoxic. Non-therapeutic grade essential oils are never recommended for topical or internal use. Source. This means it really does matter where you get your oils. -- Young Living owns their own farms. -- They guarantee that no pesticides or herbicides have been used in the growing of any of their oils. They use essential oils for pest control, and all weeding is done by hand. -- Young Living Essential Oils are first-distillation oils only. This means they do not add chemicals to try to get more out of the plant. -- Every batch of oils goes through rigorous testing, including in-house, as well as third-party testing. -- Every bottle is back by Young Living's Seed to Seal® promise. -- Young Living is in charge of their essential oils farming operations. They don't outsource through a broker to buy their oils. It almost seems like the better question is what aren't they used for. The benefits are endless from allergies to arthritis. Headaches, anxiety, you name it. Essential oils have been around for thousands of years. They are actually referenced in the Bible over 180 times! They have such healing properties. This is a chart that shows just some of the uses for the oils that come in the Premium Starter Kit. We are currently using them daily at our household. They have done wonders for our allergies, which are just awful right now. But, running a diffuser with a mixture of Lavender, Lemon and Peppermint is incredible (and smells great too). A couple weeks ago we were visiting my in-laws and went to the beach for the day, but we forgot a swim diaper. We honestly didn't even think anyone would get in the water because it was still pretty cool. Well, Karis is a water baby and could not stay away. However, wet regular diaper + sand = major diaper rash. It was awful. She got it on a Monday, and all we had with us was regular diaper cream. By Thursday her rash was so bad it had open sores; she would scream if she had to get in the bathtub because the water burned. It was awful. I felt awful. On Friday morning I started using a mixture of coconut oil and Lavender - it was completely healed on Saturday. You wouldn't even know she had just been in so much pain. Over the next couple of weeks I will be going more in depth with each oil, and giving some more hands-on ideas and uses for the oils. I became a "believer" and now see the benefits for my family daily. I hope you will too. If you would like more information or are interested in diving in yourself, check this out. Our journey into essential oils was a pretty natural one. 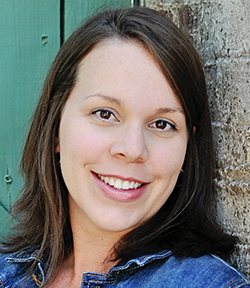 About seven or eight years ago I started taking a more proactive role in our family's health. I began researching and understanding just how devastating the chemicals and toxins, that are literally everywhere, are to our bodies. I made a big shift in the food we eat; choosing organics and whole foods over processed junk. I make many of the foods that we eat from scratch, just so that I am completely aware of exactly what is in each dish. A few years ago we also started taking Juice Plus+ regularly, and later on added a Complete shake to our daily regime. Karis also takes Juice Plus+ and loves to share my shake! I became very particular about what type of cleaning products we use and even what type of paint we use in all of our DIY ventures. (We have literally made over every single surface in our house.) When Karis was a baby we used cloth diapers (we aren't currently, but it's for other reasons entirely). These things and many more are ways that we have just really tried our best to take care of our bodies and improve our health any way we can. Essential oils fit right in line with our philosophies and are so much healthier than synthetics and chemicals that are found in so many OTC medications. Of course there are essential oils available many places, from the grocery store to Amazon. But, there is no way to know if those oils are authentic and unadulterated. Moreover, when you buy essential oils in this manner you only get the oil itself, no support or information on how to use the oils. Young Living Essential Oils are 100% pure therapeutic-grade. Young Living sets the standard for purity and authenticity in their oils. They carefully monitor the entire process of production for the oils from the moment the seed is planted, all the way through the bottles being sealed. This is a promise that they offer with every bottle of oil they produce. Also, when you order with me, you will get personal support. You can join my Facebook group to get real time support to questions you may have. This is the 'most bang-for-your-buck' option as it gives you 24% off retail price! You also gain the option of sharing the oils with your friends and family in order to earn commissions and participate in promotions for free oils. No! You only order what you want, when you want it. I don't really want to sell oils. Do I have to sell Young Living products to be a Wholesale Member? No. There is NO obligation to sell oils when you become a Wholesale Member. However, if you change your mind, you can always start at any time. Plus, I will be here to help you! What kit do you recommend? I, without question, recommend the Premium Starter Kit. It provides the most options to really get an idea of how the oils work. 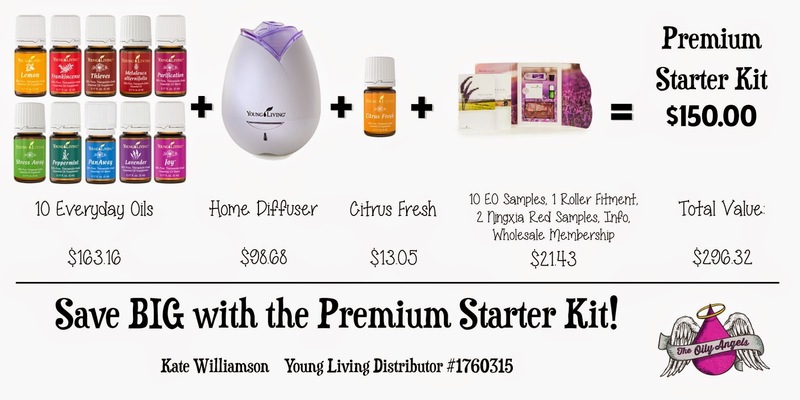 When you order the Premium Starter Kit, you are entitled to wholesale pricing on on all Young Living products, this is a 24% discount off retail pricing. Share this with your friends and family by ordering for them, or have them enroll to get their own kit and discount. 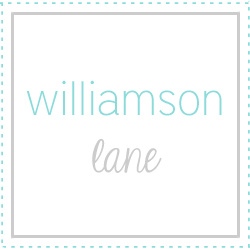 Bonus: I will send you plenty of information and a few goodies to get you started! Are you sure there are no monthly requirements? Yes. The only requirement to maintain an active wholesale account is to place an order of 50PV (approximately $50) per year. That's it! If someone wants to join Young Living through me, what do I give them? When you join, you are assigned your own member number to give to your friends and family who are interested in joining as well. Are there are any other ways to save more money? Yes. Young Living has an Essential Rewards program that offers reduced shipping, credit for free oils and more! Plus, every month there are fabulous promotions for free oils when you place an Essential Rewards order. Simply follow the directions below. 2. 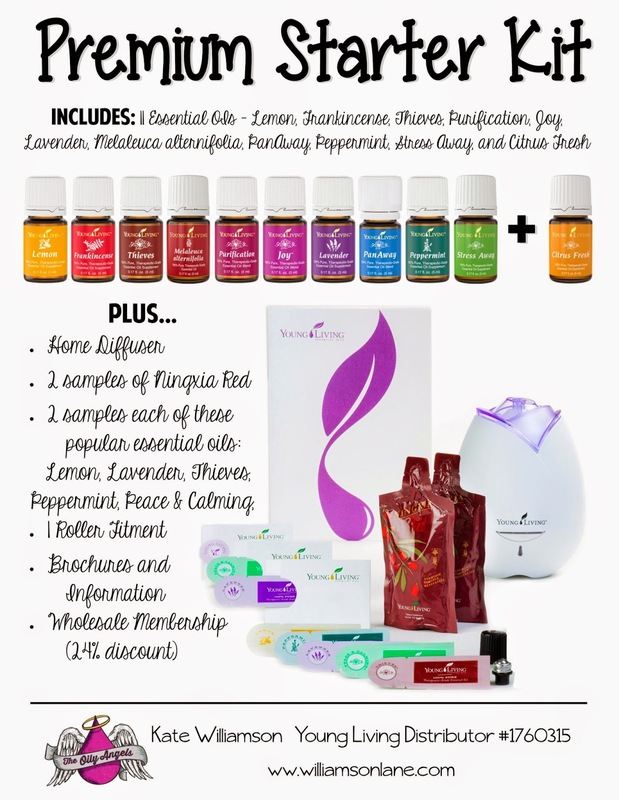 Select "Sign up as: Young Living Wholesale Member"
5. Create your password and pin, which you will use to log in to your account and order your oils. 6. Select your enrollment starter kit. This is where I highly recommend the Premium Starter Kit...it's the best deal!! This is a price comparison to show you what a great deal this kit is. You must sign up with one of these kits to become a wholesale member. To maintain your 24% discount going forward, you only need to spend $50 worth each subsequent year with Young Living on any product in their store. That's it! Now, don't be confused by this step. Buying one of the ER kits is not a requirement to sign up as a wholesale member! This is a rewards program you can opt into to start earning money back to help pay for your oils. At this point, if you are not interested in ER, you can skip this step by selecting: "No, thank you." If one of the ER kits looks valuable to you, then by all means, get one in addition to your starter kit, but please understand that you cannot buy an ER kit in lieu of a starter kit. This program is the most economical way to purchase your oils and other products. I belong and am already on my way to getting some free oils with it. 9. CONFIRM YOUR ORDER. Many people have missed this step and end up not fully checking out. To confirm, the tool will log you in and it will show you your order gain, and it will make you enter your payment information again. We wouldn't want you to not get your oils because this step was missed! That's it! Congratulations!! You will receive a confirmation email. Be sure to hop on over to Facebook and join my group for added support as you start on your adventures with oil!